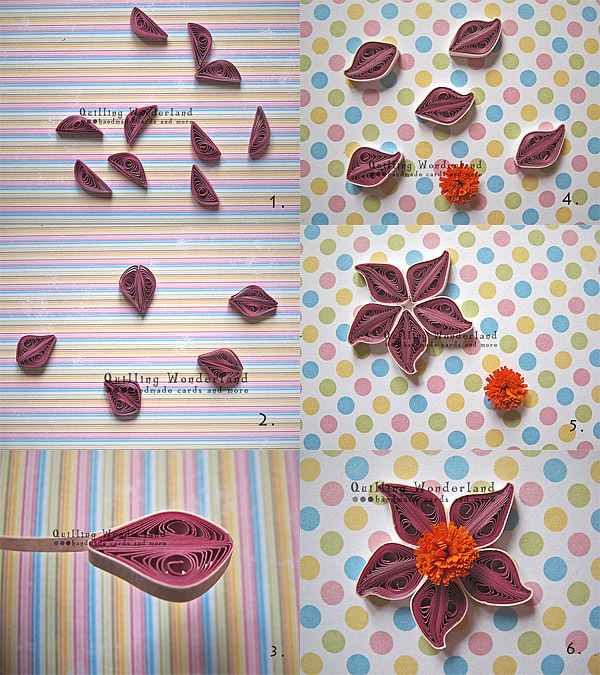 I promised this quilling tutorial, a long time ago. Ladies and Gentlemen, here it comes DIY purple flower! You can make this flower in every colour combination with different centres (gemstones, cones, tight coil or whatever you will find in your crafting corner!) and different sizes!!! 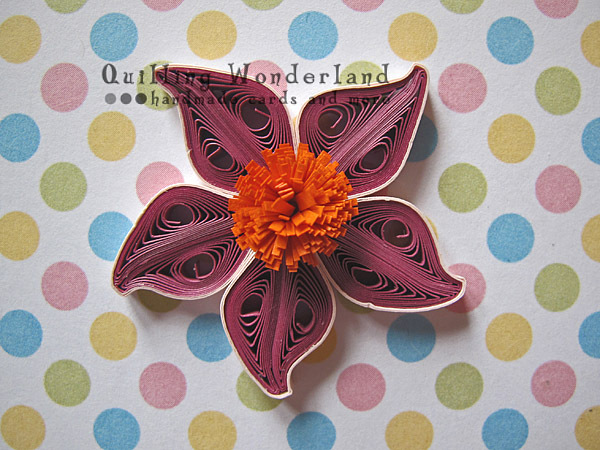 Have fun and as always happy quilling!! what is the first shape ? and how to make it ? plz can u guide me hoe to use quiling tool? Are you using 3 mm (1/8 inch) strips?